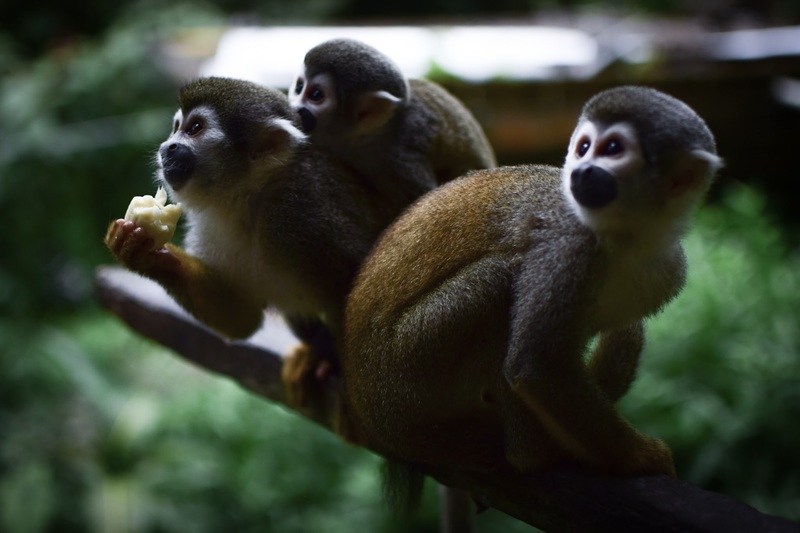 Ecuador has the highest rate of deforestation in South America which is why we need volunteers like you to help us on these Amazon conservation programs. 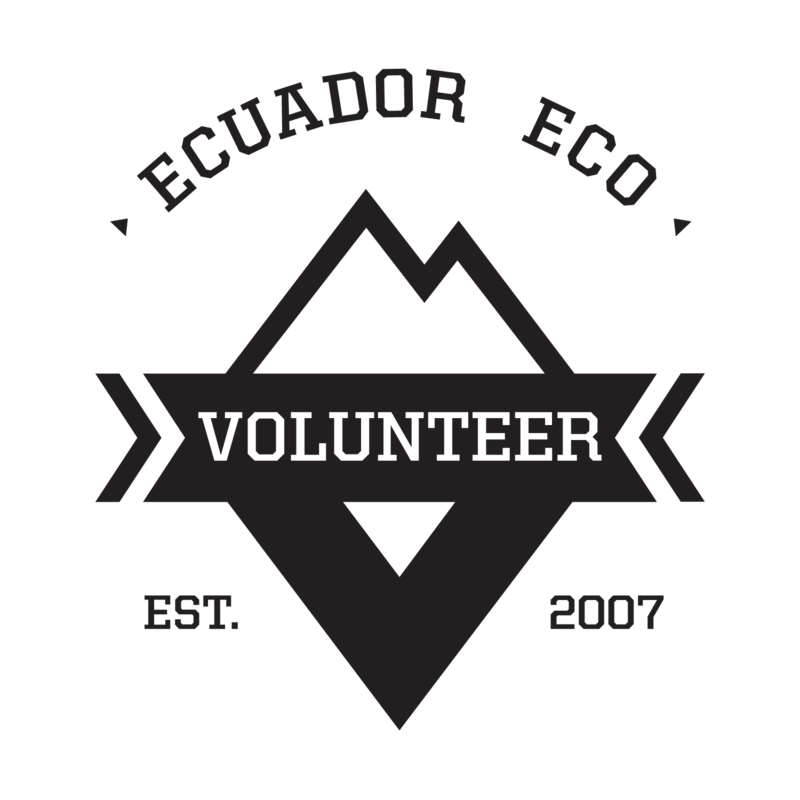 Choose the best project for you in our Volunteer Work Ecuador Amazon page. You can help in a Animal Rescue Center and in the Sachawasi Quichua Tribe near Puyo. 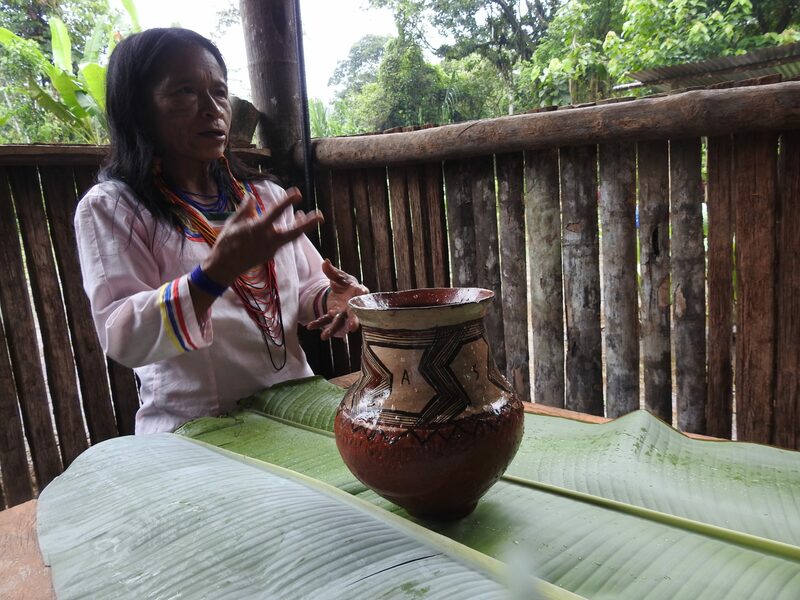 You can live the best experience of a Tribe deep in the Rainforest at the Border with Peru with the Shiwiar or near the Yasuni National Park with the Waoranis tribe. Volunteers will be working inside the best Animal sanctuary that provides a safe place for free animals from being, and where they can survive off their own native plants. 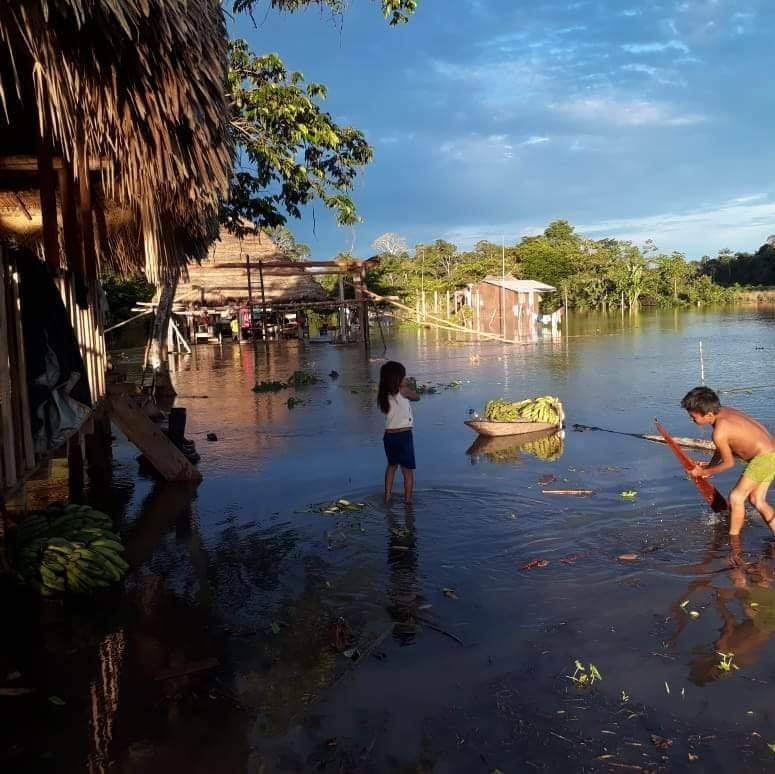 The Kichwa community is an indigenous community that lives in the Amazon rainforest right on the border of Yasuni National Park.  The National Park is a protected area for conservation and reforestation. 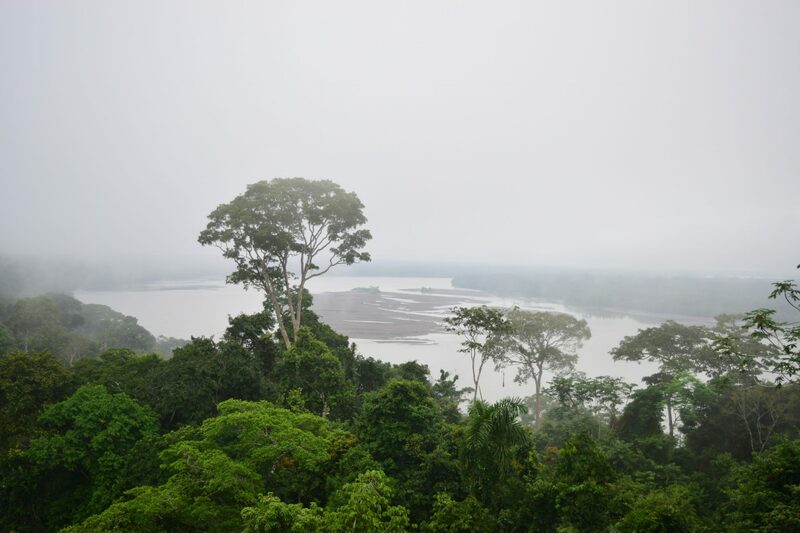 In fact, Yasuni is considered, by scientists, as the most biodiverse place on earth. 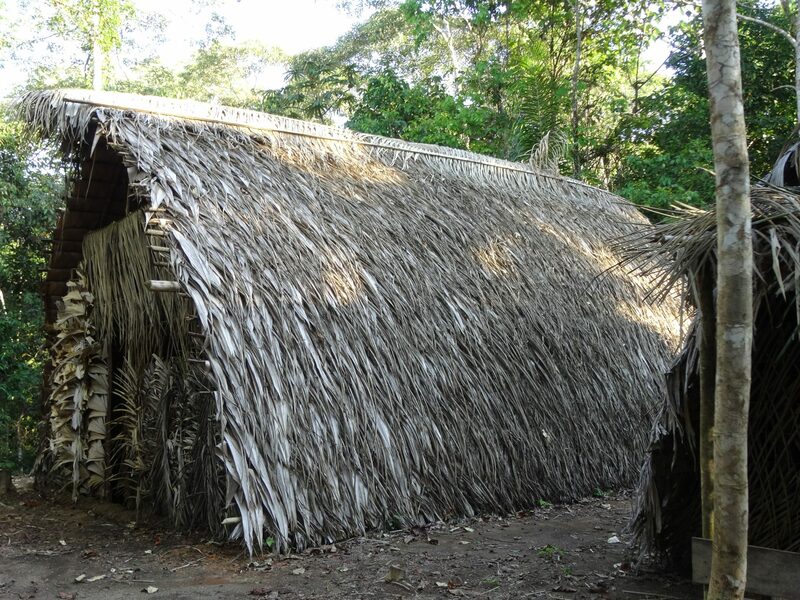 However, many oil companies have managed to implement themselves in the rainforest.